A local and family run business with over 30 years experience in the roofing trade. Our friendly and passionate team take a lot of pride in their work and always strive to provide our customers with the best possible services. 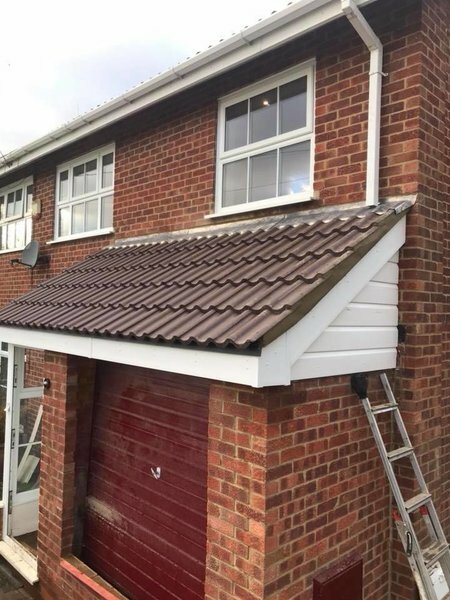 We offer free no obligation estimates and provide a wide range of services from tiling, flat roofing and guttering to Velux windows and new roofs and overhauls. There is no job too small for our fast, reliable friendly team. I have had various jobs completed successfully by Adrian, from complete slate roof replacement, flat roof replacement and minor guttering and down pipe repairs. In all cases he has been efficient, helpful and fully trustworthy. Also his pricing is not over the top. I can highly recommend him for any roofing or related job. Aidan removed all the roof tiles from the main roof, replaced broken tiles, removed the old felt and replaced with a lighter, breathable membrane. He checked and replaced any broken ridge tiles. He mended our porch, removed rotten wood and refelted the porch roof. Aidan provided an excellent service at a competitive price. We highly recommend this company. I represent the Management Company that looks after this block of flats. One member reported a small, but distressing leak. 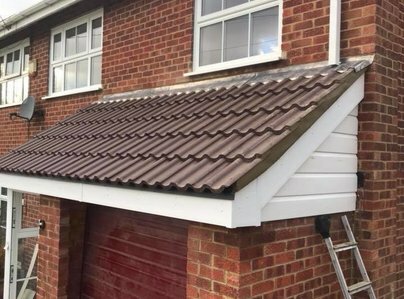 After an unfortunate experience with another Company who failed to respond, and with a very wet weekend in prospect, I contacted A& J Traditional Roofing. Aidan came round the same day, and fixed the problem there and then. I could not have asked for a better response, or for quicker service. Very pleased with job done and the work was carried out quickly and efficiently. Excellent service and knowledge. Prompt repair of a small leak in roof. Having seen this business on Whichlocal I contacted them to have my home re-roofed and with excellent results. 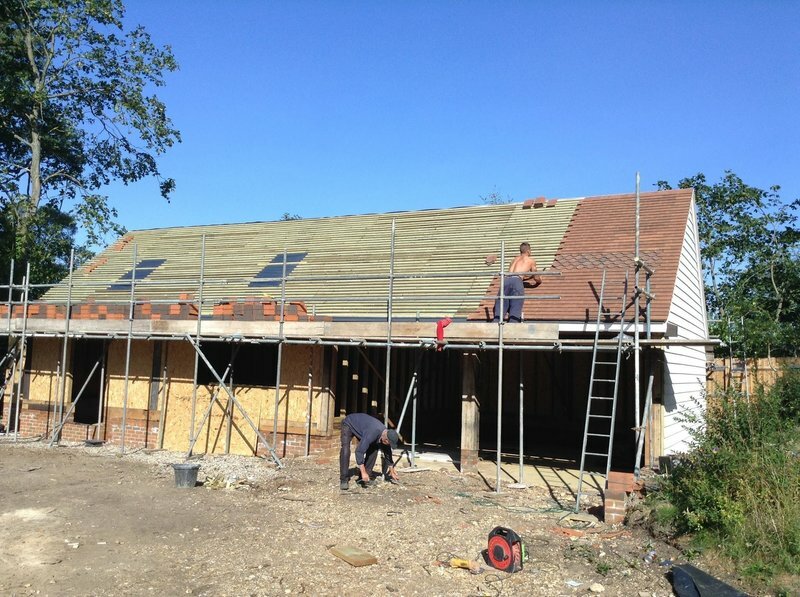 I was a little concerned to have my roof stripped off and replaced in November/December, but was assured that each time the site was left the roof would be watertight - and all timely and at a reasonable cost.